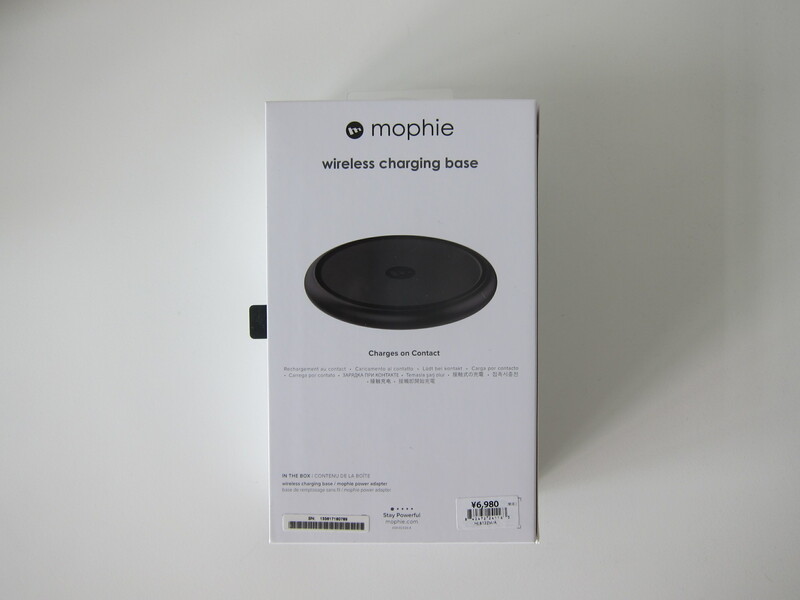 Mophie Wireless Charging Base is one of two Apple endorsed wireless chargers that can fast charge your iPhone 8/8 Plus/X at 7.5W. Having benchmark third-party aka non-Apple endorsed wireless chargers, I can confirm that those does not fast charge your iPhones at 7.5W. 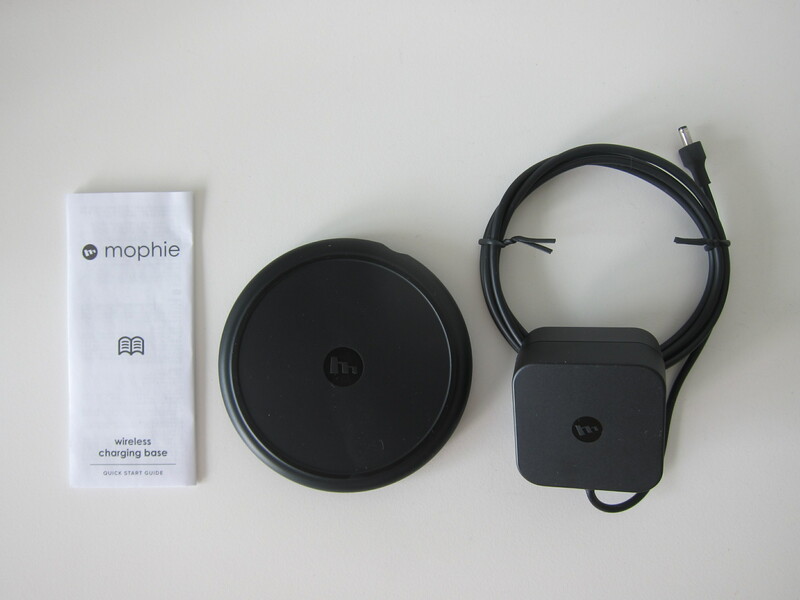 Mophie Wireless Charging Base is retailing for S$99 in Apple Singapore Online Store. Since I was in Japan, I decided to get one as I can get it tax-free. 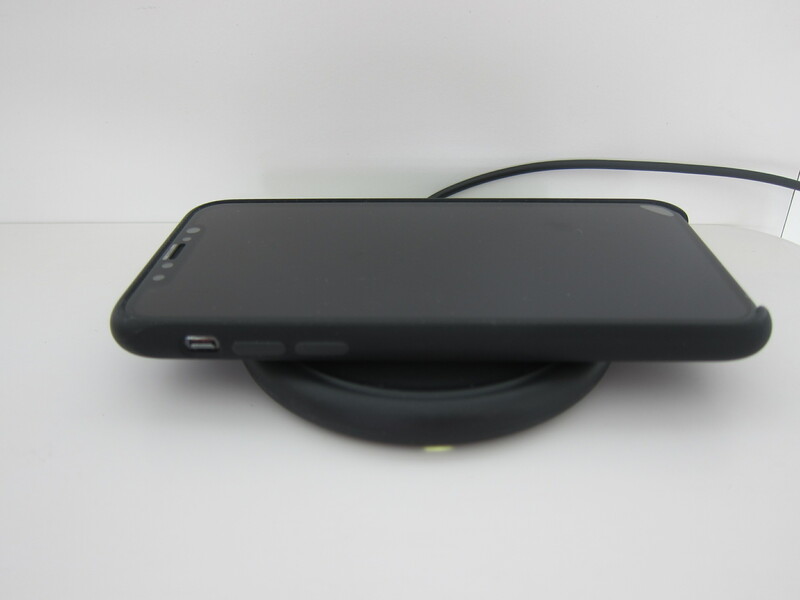 The Mophie Wireless Charging Base is retailing for JP¥6,980 (S$82) in Apple Japan Online Store, excluding tax. 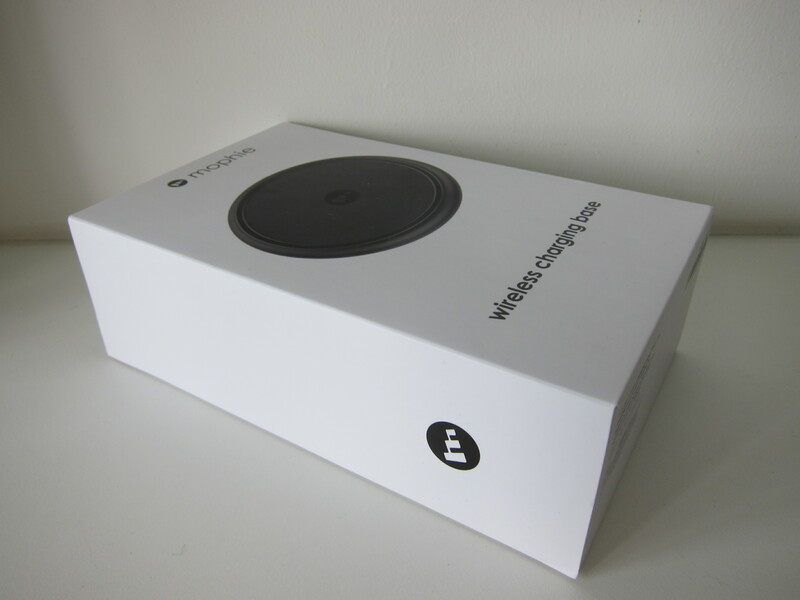 I bought mine from Apple Omotesando in Tokyo, Japan. 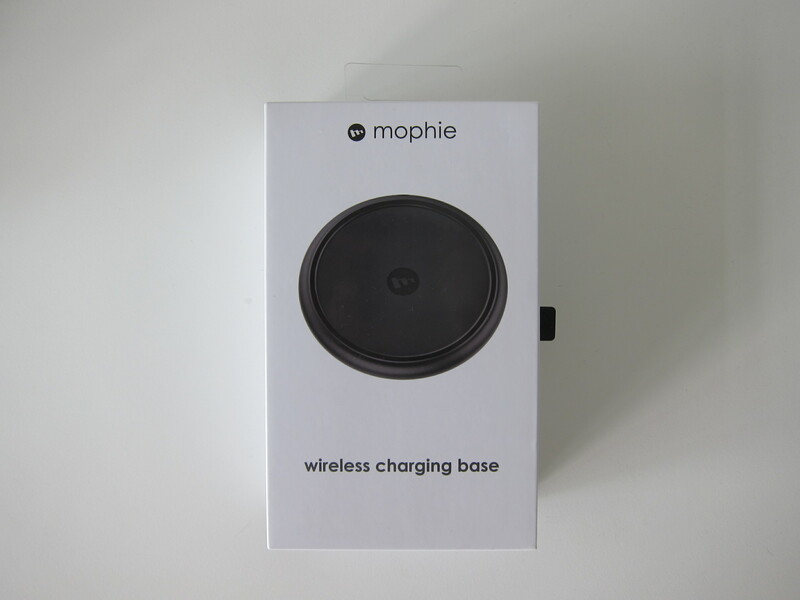 You can’t use any USB adapters for the Mophie Wireless Charging Base as the charging port is proprietary. 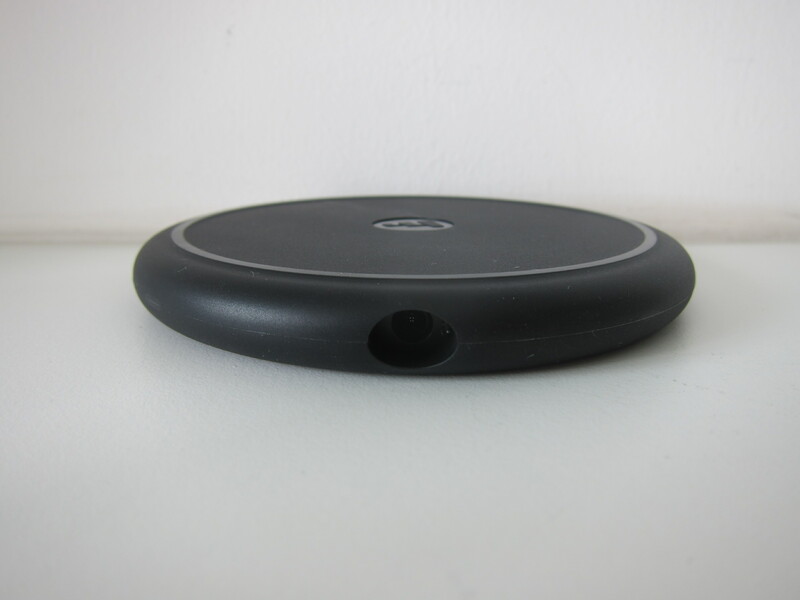 It is wall adapter straight to the wireless charging base. 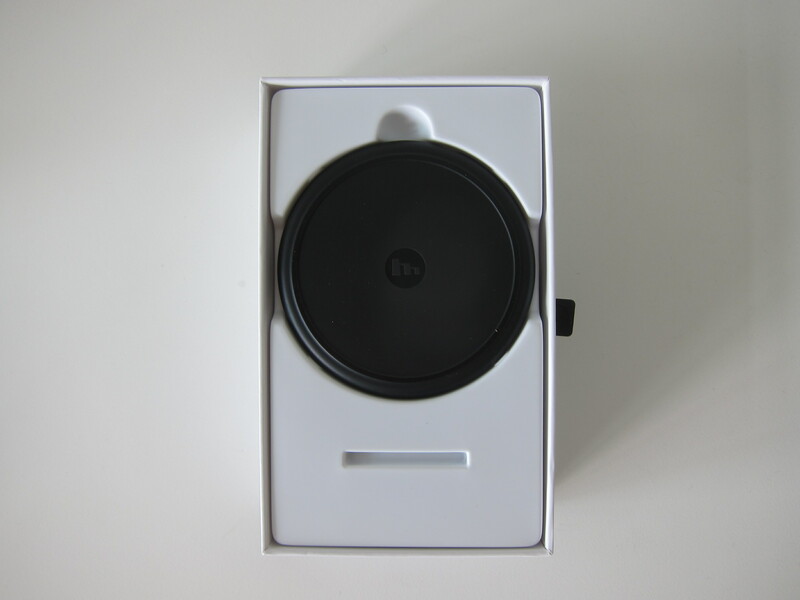 The only difference between getting it in Japan and Singapore is the plug. 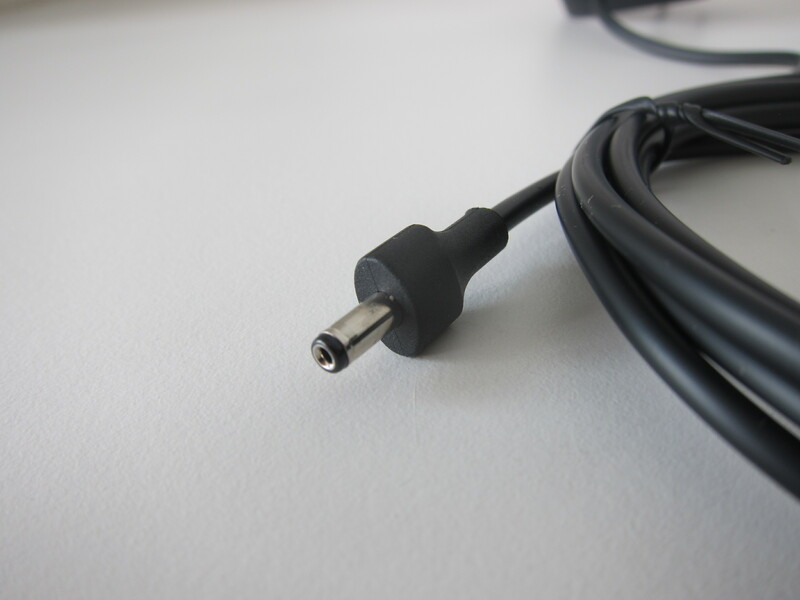 Japan uses flat 2-pin plug while Singapore uses 3-pin plug. 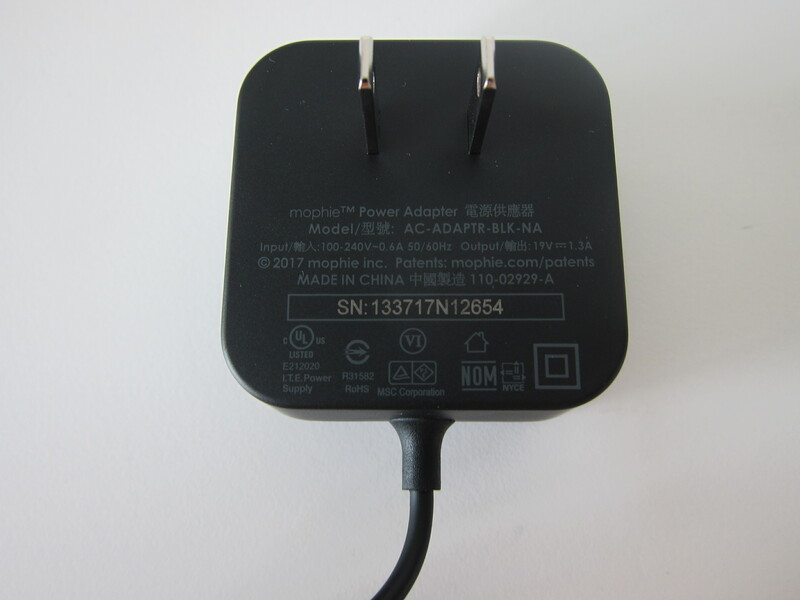 Although Japan is on 110V, the adapter supports 100V to 240V. 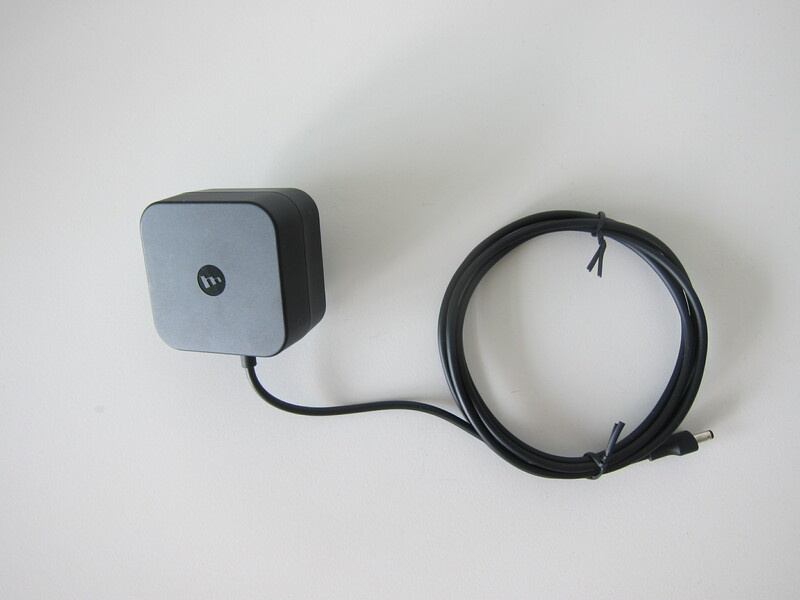 So you just need a plug adapter, and it can work anywhere in the world. There is a white LED light in front to indicate that it is charging. The LED is always on. 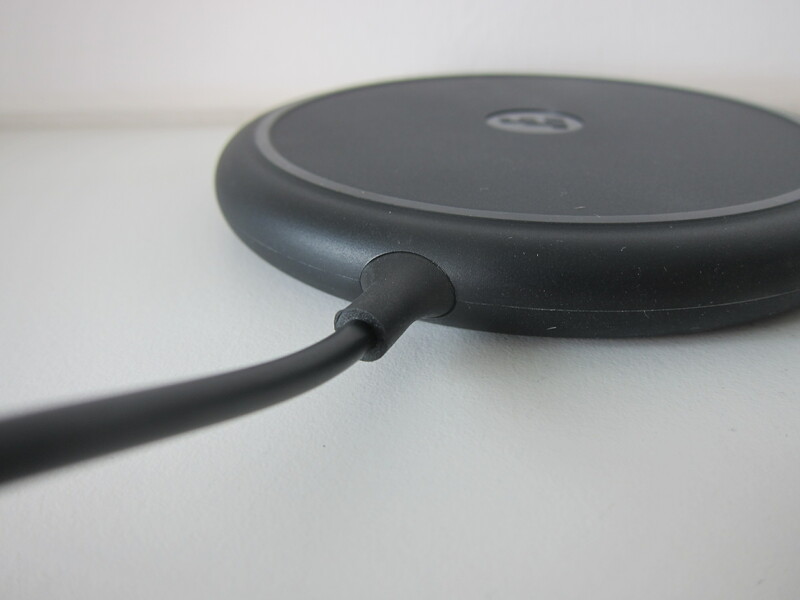 It doesn’t change color when your phone is fully charged, unlike other wireless chargers. 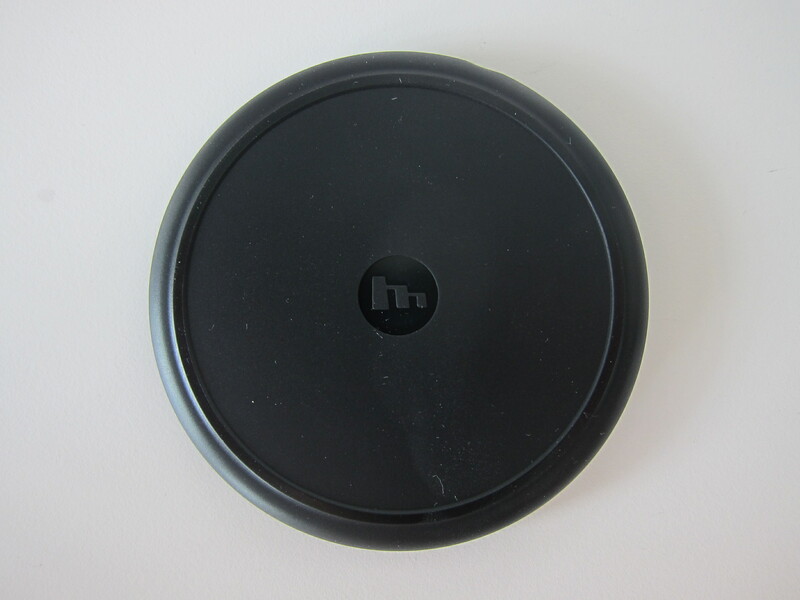 The Anker Ultra-Slim Qi-Enabled Wireless Charging Pad took one hour on average to go from 10% to 42% and another hour to 73% on my iPhone X. 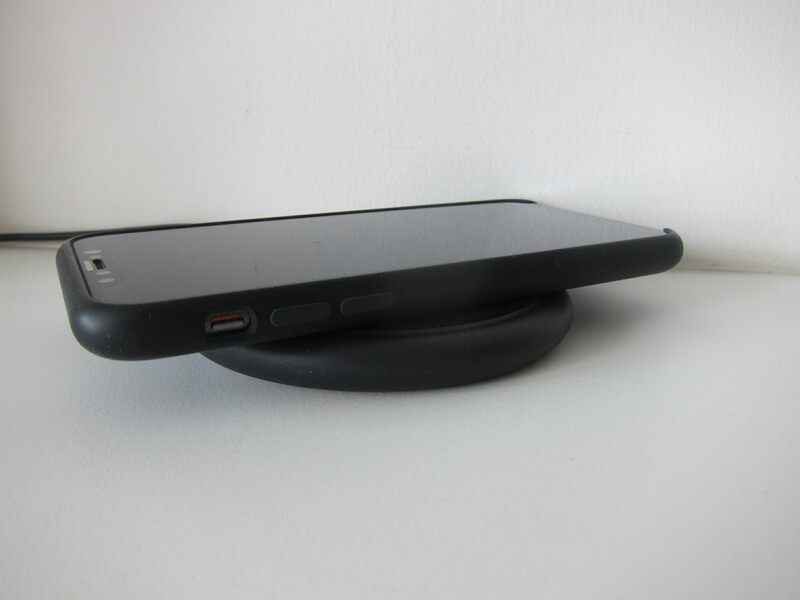 This Mophie Wireless Charging Base took one hour on average to go from 10% to 48% and another hour to 78% on my iPhone X. 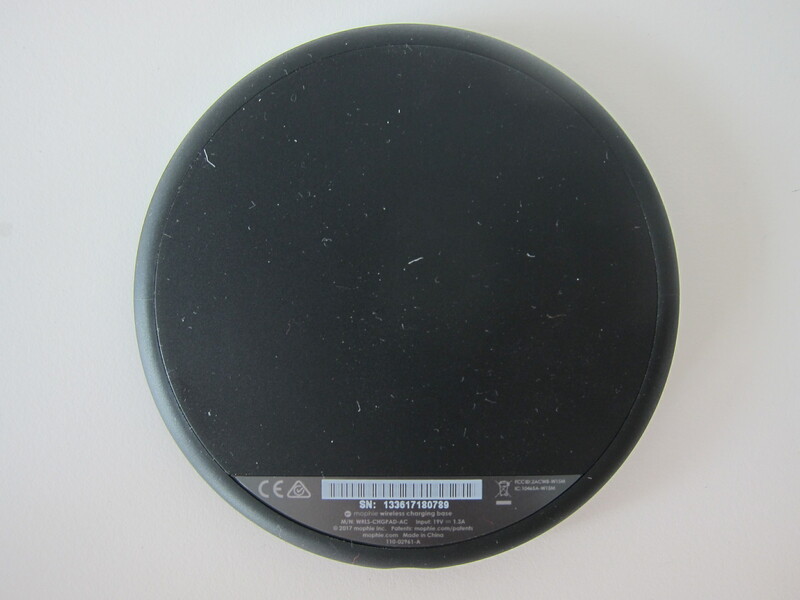 As you can see, only Apple endorsed wireless chargers will be able to fast charge your iPhones. Since the difference is not that much, it might not be worth it to pay two times the price for Apple endorsed wireless chargers. This page is generated on 21st April 2019, 04:10:28 (UTC) in 0.209s with 17 queries using 4.0 MiB of memory.